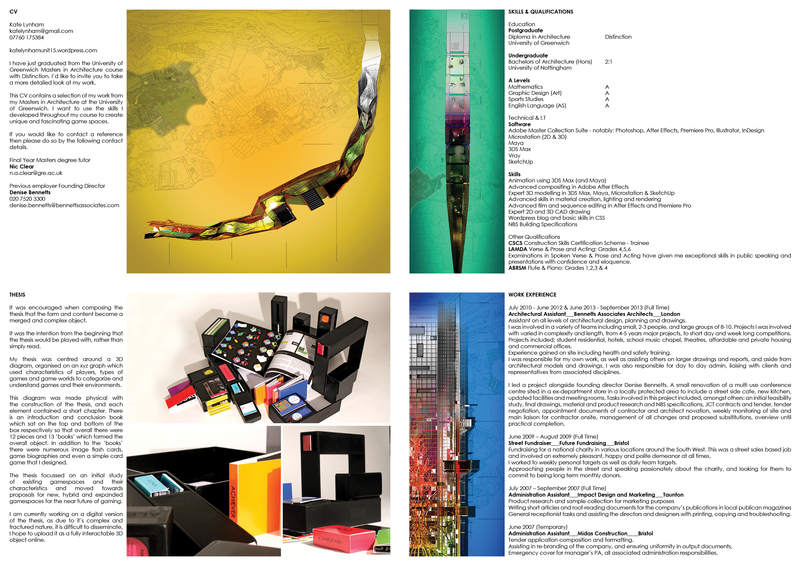 Copy of my draft portfolio for review…key pages that are missing i.e. yet to be finished: Final Plans/Exploded Axo Plan Drawing, Final Film construction pages and new chronogram…and the final sections will be worked up a bit more. Larger drawings attached to the end are my first chronogram attempt and my structure analysis progression drawing. Sections and some renders will also be included as larger drawings, as will key drawings from the urban design and time space analysis.